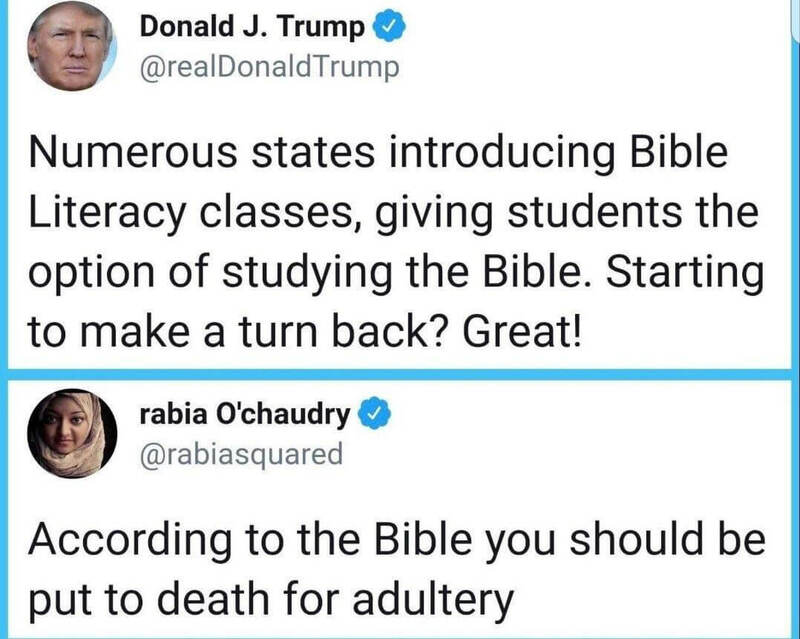 If you are in favor of schools teaching the Bible but against schools teaching the Koran or teaching objectively about atheism, you are holding the rest of us back and we’d like you to leave. A true understanding of what is in the Bible would probably do more to end Christianity than any other action. 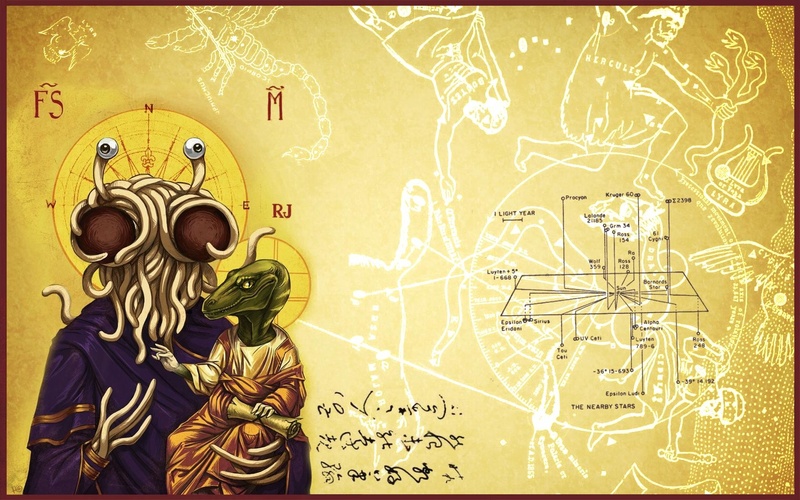 Everyone knows that the bible is just allegory. You don’t have to abide by ALL of its teachings, just the ones that fit your preferred lifestyle. Besides, none of it matters anyway as long as you believe Jesus was the son of God. That’s the only qualifier for entry to Heaven. Leviticus states a woman should cover or be stoned to death. Also no mixed linens. Also dont eat pork it is ordained for you not to eat pork, also shellfish.